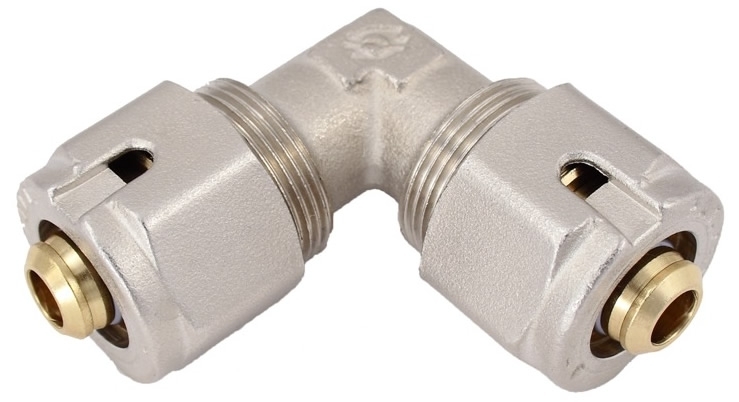 90 degree elbow pipe connector comes complete with 2 x 16mm x 6mm connectors. 90 degree elbow pipe connector comes complete with 16mm x 6mm connectors. Used to connect 16mm x 6mm underfloor heating pipe.